We love all furry creatures, big and small. 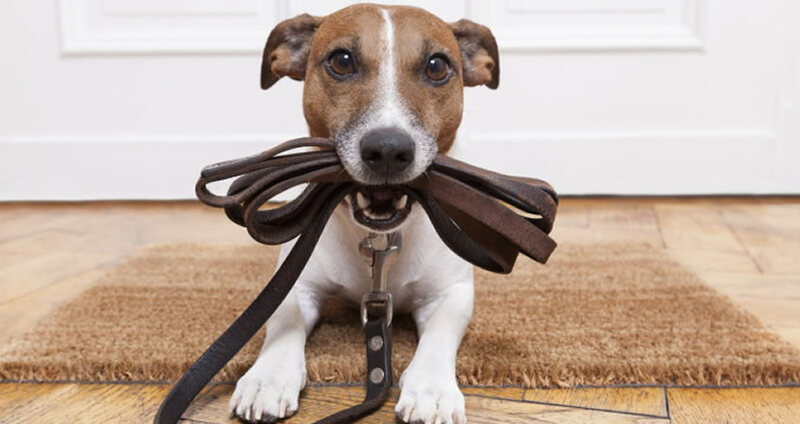 With several years of dog walking experience & decades of loving animals under our belts, Pampered Pet Sitting is full of the best dog walkers in town! With us, your dog will have the same daily walker to insure a great relationship. We feel it's important to know all their little quirks, the places they like to sniff, and their favorite spots so that the time we spend with your best friend is quality time that really suits their needs. We pride ourselves on keeping our walk routines fresh and new so your dog always has a new adventure. Your Dog Will Love Our Walks! Okay, maybe we are a little bit biased. 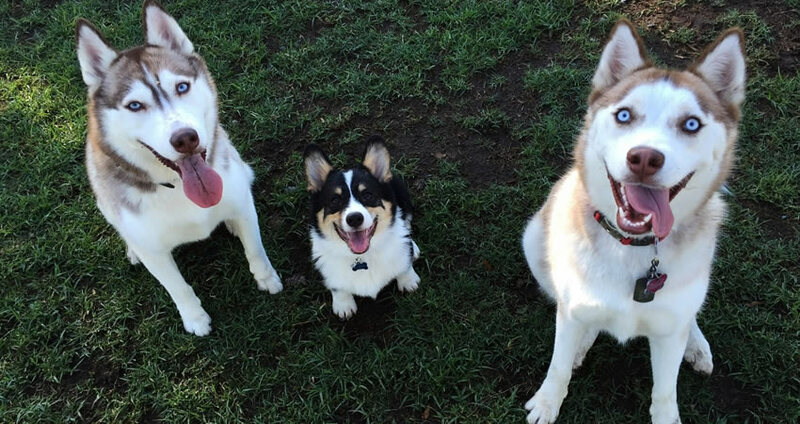 We live for dog walks, just like our canine clients, and we always come happy and ready to get moving! Every visit, we refresh our furry client's water and, upon request, can take care of other tasks such as feeding, giving simple medication, all free of cost. You will get a report of your dog's adventures with us. All dogs get an individual walker who knows your dog and their daily needs. If for any reason your personal walker isn't available, your dog will be visited by one of our other awesome pack members. As with humans, pets need regular and consistent exercise to live long, healthy, and happy lives. One of the absolute best ways to keep your dog healthy is to provide multiple 20+ minute walks per day. Simply put, a tired dog is a good dog. Regular walking helps to release excess energy in your pup, resulting in calmer behavior at home. With frequent, lengthy walks, your dog will be less inclined to bark, chew, bite, use the bathroom indoors, etc. Sometimes, consistent lengthy walks are difficult to fit into our schedules. With a regular dog walker, your dog still gets all of the exercise and attention they deserve, while you get back a great deal of time. Everyone wins! The benefits should be clear. We make hiring a professional dog walker simple with our affordable packages and friendly dog walkers.